Optimal supplement for your sports bag. 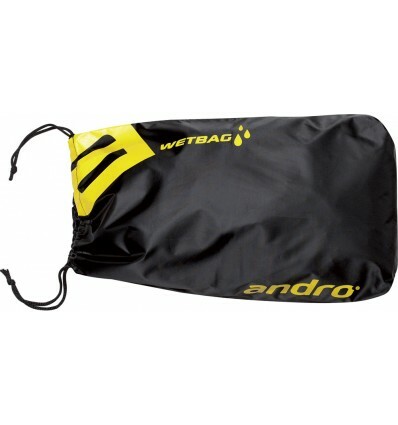 Waterproof bag for transportation of wet clothing and shoes. Protects the environment from offensive smells and humidity. 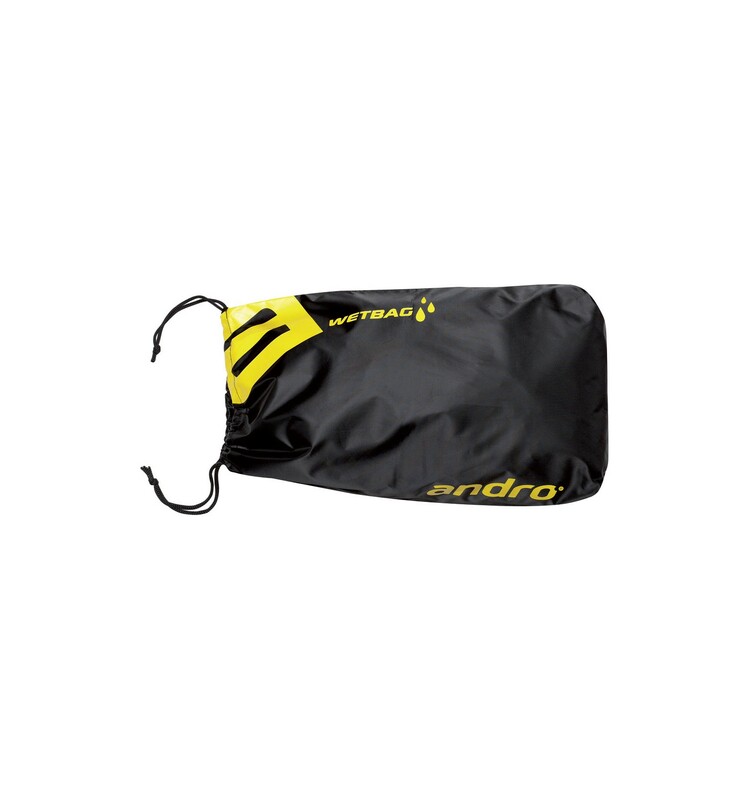 Drawstrings for easy handling.